As you create the perfect outdoor space for parties, relaxation, or even to boost your home’s value, a wood fired pizza oven should be on your list. These ovens are a unique and fun addition, whether you enjoy pizza or just want an enjoyable way to cook your meals. To help you decide if this is the right outdoor cooking solution for you, here are a few things you should know about these ovens. 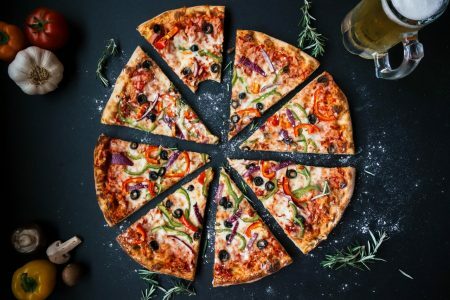 One advantage to choosing a brick oven for your Boulder, Colorado home is that you don’t need to worry about electricity and wires powering the device. These products work by starting a small fire in the oven. A chamber absorbs all the heat and becomes extremely hot — even reaching temperatures up to 2,000 degrees. Once the oven is heated up and the fire has died out, a door is closed and the food can be inserted into the oven. A wood fired pizza oven is much more than its name suggests. These ovens actually allow for ample diversity in your cooking. Try cooking delicious breads, thick steaks, and even vegetables like Brussel sprouts and artichokes. Many individuals don’t like to use their brick ovens to cook fish and other foods that may have a strong odor. You aren’t limited to when you can use your brick ovens in your Boulder, Colorado home. When you insulate these ovens well, they will cook your food during the cold Colorado winters, even despite the freezing temperatures. Additionally, in Boulder, you can use these ovens on No Burn Days if you are using them to cook your food. 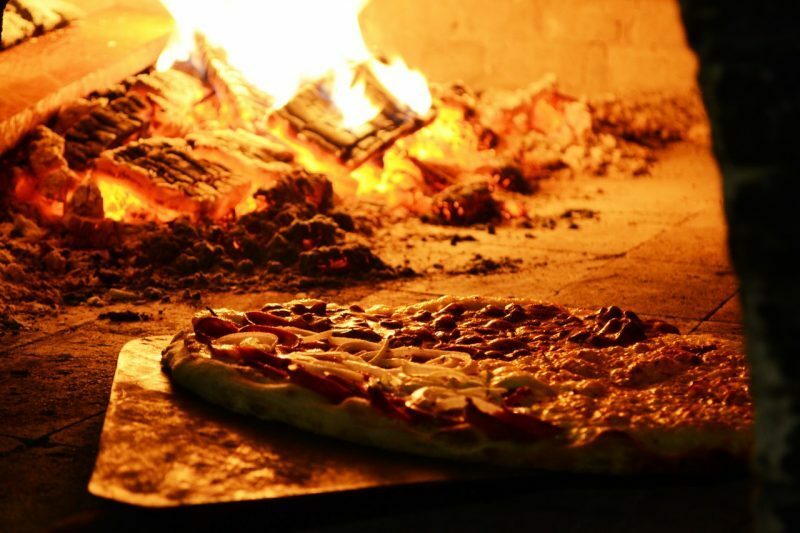 If you want to check out the full benefits of a wood fired pizza oven, or to see how these products work contact Hi-Tech Appliance today at 303-665-0951 and be sure to visit their Louisville showroom and see just how simple a brick oven truly is.